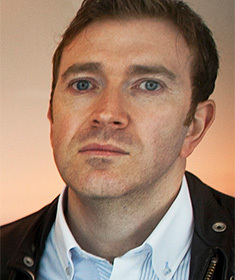 The Fall formed in Manchester in 1976 and has existed ever since – touring and recording for over 40 years. 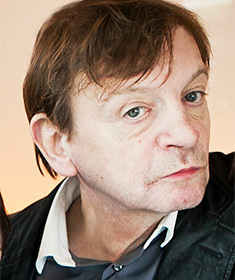 Led by founder and only constant member, Mark E. Smith, the group’s music has gone through several stylistic changes over the years, but is often characterised by an abrasive guitar-driven sound and frequent use of repetition, always underpinned by Smith’s distinctive vocals and often cryptic lyrics. 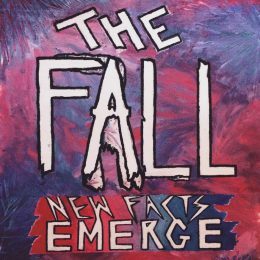 The current group – Mark E. Smith, David Spurr, Peter Greenway and Keiron Melling – are due to release their 32nd studio album in early 2017, via Cherry Red Records. 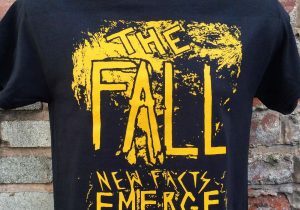 Official 'New Facts Emerge' tshirts available to order now. 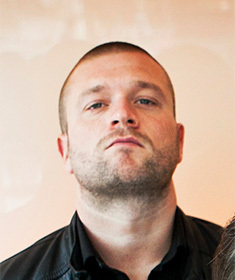 In black, navy or white.